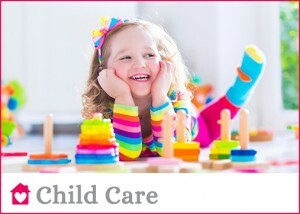 Au Pair Positions Overseas | Niagara Caregivers & Personnel Ltd. Au Pair applicants are between the ages of 18-30 years old and must meet qualifications to work overseas in an Au Pair Program. The program provides an opportunity for you to gain work experience, to learn or improve language skills by living with a family and travelling in another country. Most positions are six to twelve months. In some cases families may need from May to August for summer holidays. A great cultural experience for the Au Pair and the “Host” family! The applicants must meet qualifications to participate in the Au Pair program. The Au Pair’s primary responsibility is for the children. You will be responsible for preparing nutritious meals and snacks for the children and prepare or assist with the family evening meal as well as light housekeeping. You will have your own room and receive pocket money for the hours you work. Hours are approximately 20 to 35 hours per week. The family may offer use of car only if the Au Pair has an International Driver’s Licence and clean driving record. We do offer a few other Work or Volunteer Cultural Exchange opportunities. Please contact us for more details. These positions would include agriculture & farming, working with large animals, hospitality, tourism, teaching , Internships and Gap Year are a few opportunities available. Are you studying Animal health, agriculture or teaching? We have a few contacts that specialize in working with students for pre or post education work experience. 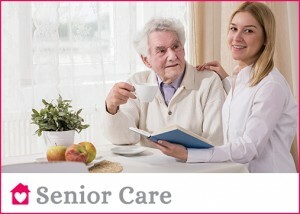 Niagara Caregivers will assist you with your application and finding an employer. You are responsible for obtaining a Holiday Work Visa for the country of choice. Each country has a slightly different process and deadlines. Please contact us for more information or to request an application.